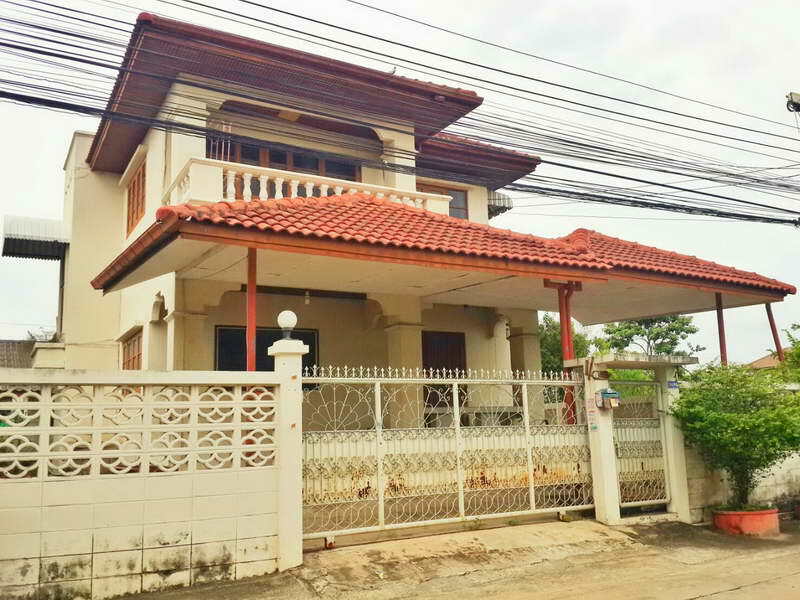 Cheap House For Rent at Soi Phaholyotin 62 near Donmuang Airport,Zeer Rangsit. Single House 62 sqw. 200 sqm. 2 stories 4 Bedroom 2 Bathroom 1 livingroom 1 kitchen, 1-2 carpark. Price permonth 10,000 B/m for 2 years contract. Some Furniture and 2 Air. Near Seer-Rangsit ,Troway- Express way , Easy go to Donmeung Airport.